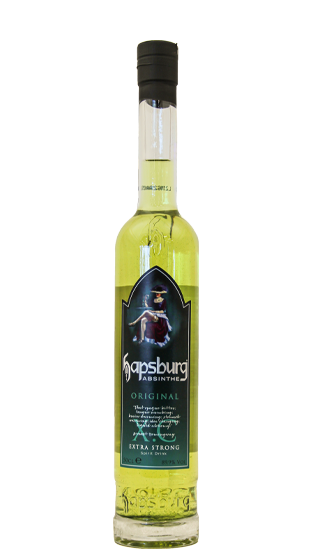 Tasting Note: Absinthe is an aromatic, dry and highly alcoholic herbal spirit. It is a bitter liqueur and is best consumed after diluting with water and sugar. It contains anis (Liquorice flavour) and the notorious wormwood plant (Artemisia) as well as optional various other aromatic components, such as peppermint, cloves, cinnamon, (the juice of spinach, nettles and parsley).